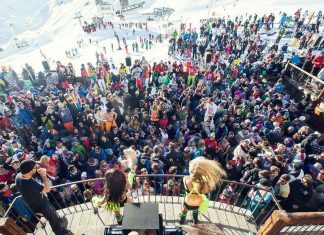 Looking to ski Avoriaz this season? 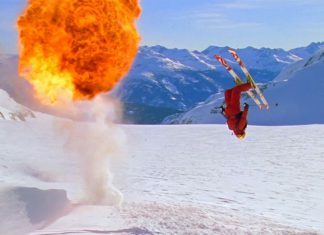 We have 10 reasons that will make you want to ski in the incredible resort of Avoriaz. 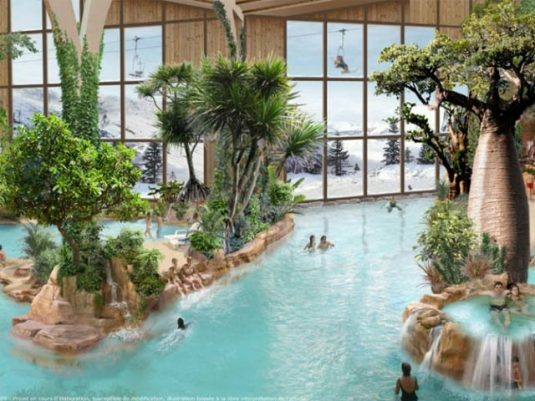 An aquatic paradise set in the heart of Avoriaz offering a huge water park made up of a gentle flowing indoor river, a slidewinder (an aquatic halfpipe), toddlers paddling pool & water playhouse, a large pool with natural climbing walls. Welcome to a completely car-free resort! 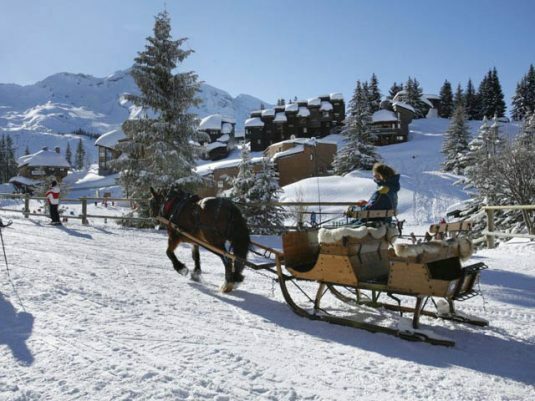 In Avoriaz, you can enjoy walking through the town or jump on one of the many horse-drawn sleigh. 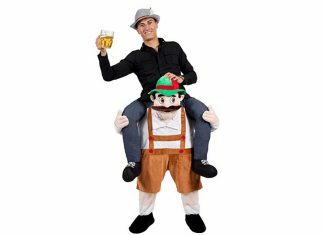 This will really make the difference between your ski holiday and your friends without this option. 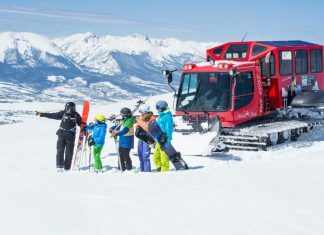 Sleighs can be picked up at the entrance of the resort (“Accueil”), the outdoor parking P2, the top station of the Prodains cable car and in the centre of town. It’s open 08:00am – 20:00. A night service is also available which operates on a cat-tracked vehicle, 7 days per week from 20:00 – 08:00. Call to reserve and to verify prices on the phone number above. 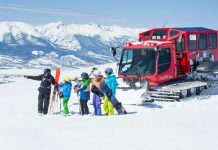 With ski-in/ski-out access to the incredible Portes du Soleil from its own private hamlet with shops and restaurants inside, the location is second-to-none. Throw in free access to the heated indoor pool and Deep Nature Spa® by Algotherm and you know you’re on to a winner. It includes an outdoor jacuzzi, sauna, hammam and treatment room. 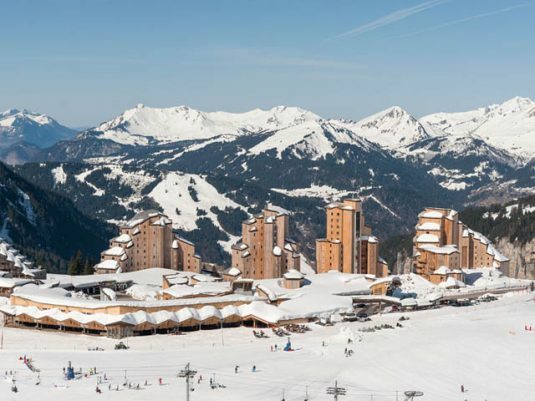 Avoriaz is a purpose built resort in a vast ski area. 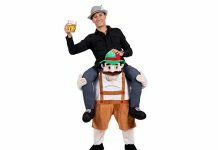 Spend less of your well deserved holiday time travelling to get to the ski lifts and clip in just outside your apartment entrance. 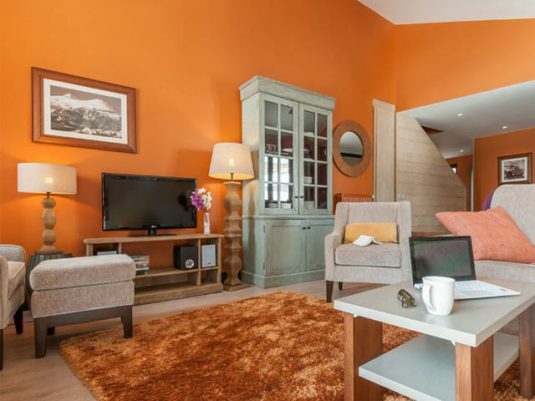 But don’t forget about the many Avoriaz Hotels offering a little extra luxury to your accommodation. 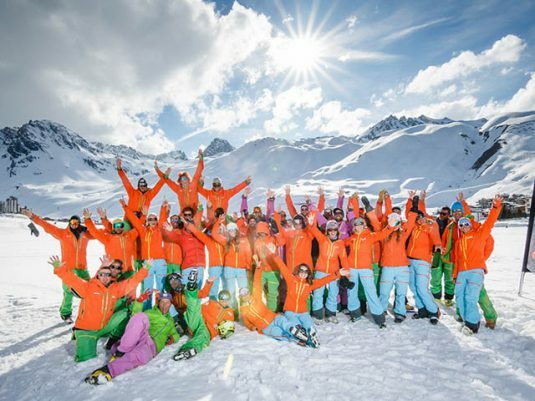 Avoriaz has a number of ski schools each offering a number of services. 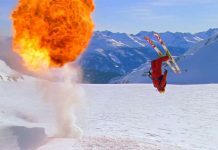 So whether you are looking to improve your park technique or whether you are skiing for the first time, there will be an instructor to help. 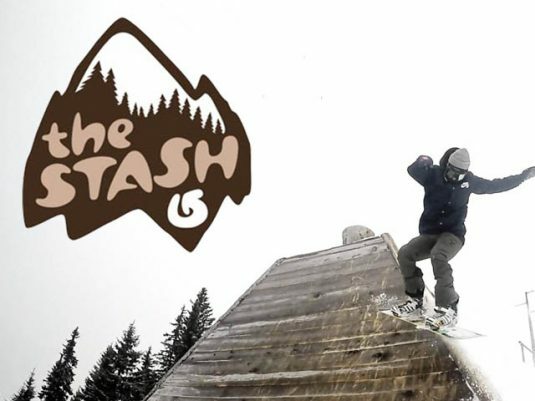 6 The Stash – Ski Avoriaz! 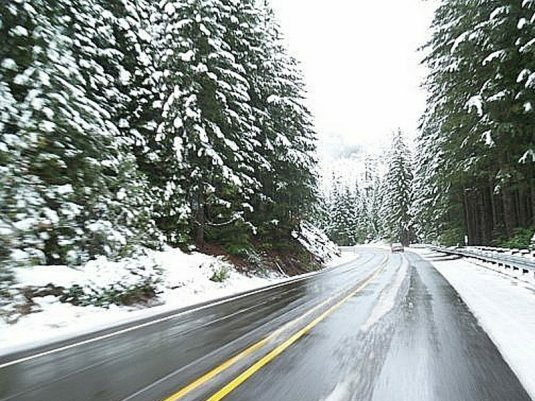 If you are looking to drive to Avoriaz, you will love our blog, Driving To The Alps. Our favourites include Changabang and the Le Terrasse for your cheap and cheerful tasty lunches. 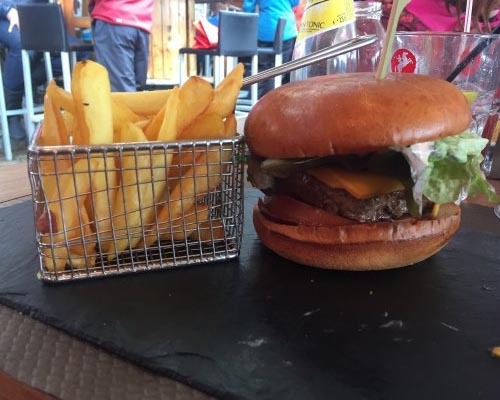 But, if you are looking for more than a delicious burger for lunch the L’Passage offer a good range of salads, soups and cured meats. 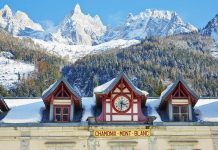 650km of skiing across France and Switzerland, claiming it’s the biggest in Europe. 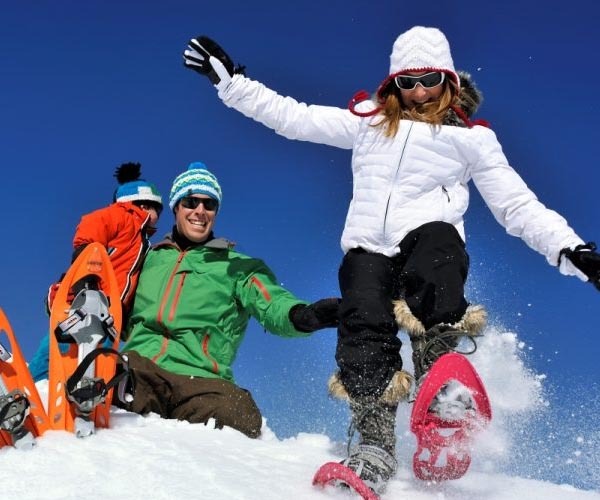 Avoriaz makes for a great family holiday thanks to it’s dedicated ski areas for children, top-notch children’s ski schools, and a wide choice of other winter activities (including snowshoeing). 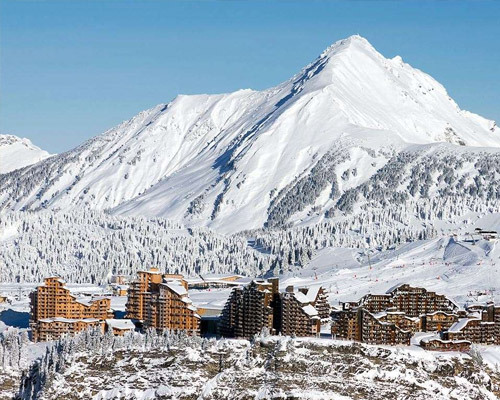 Discover the best ski runs, accommodation and key information about Avoriaz here. 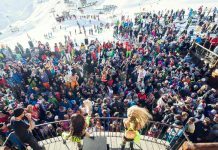 Find more reasons to ski Avoriaz today.